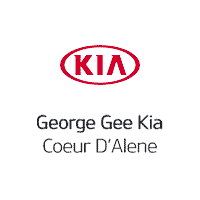 Welcome to George Gee Kia Coeur D’Alene! We have a strong and committed staff with many years of experience satisfying our customers’ needs. Feel free to browse our inventory online, request more information about vehicles, set up a test drive or inquire about financing!